We all know that the wedding day is the most important day in any woman's life. This is a day that she will remember forever, a day that has to be perfect, and a day that she has to look her best. 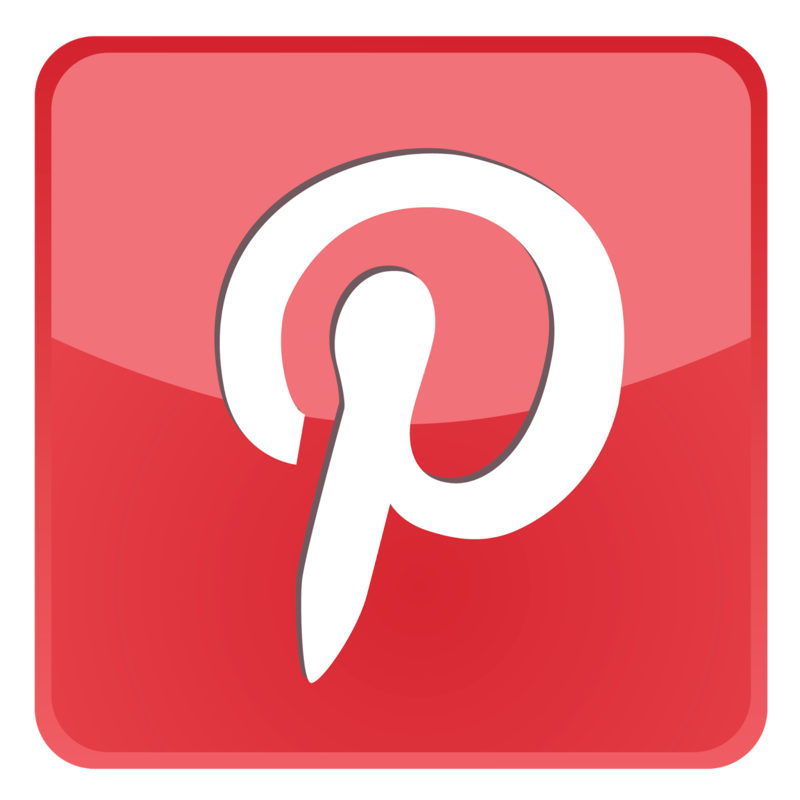 If you are looking for a wedding dress that is perfect for your day, you might consider a lace wedding dress to set the tone to your wedding. Lace can go with any theme. 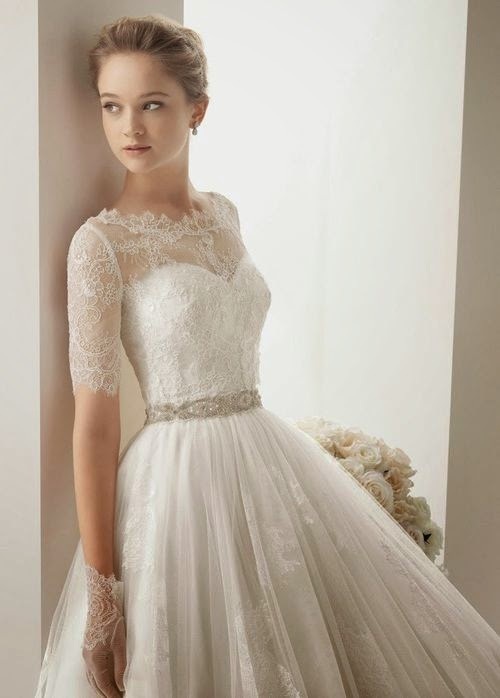 If you are looking for a wedding dress that is always flowing and is always beautiful, we all know that lace wedding dresses will always suffice. Wedding dressing comes in all sizes and shapes, and most of them tend to have a little bit of an old fashioned feel. But if you get something like a lace dress with some beading, you are on the right track. Most of the time you will find that lace dresses are a bit pricey, this is why most brides just ask for a small part of the dress to be lace, not the whole thing. 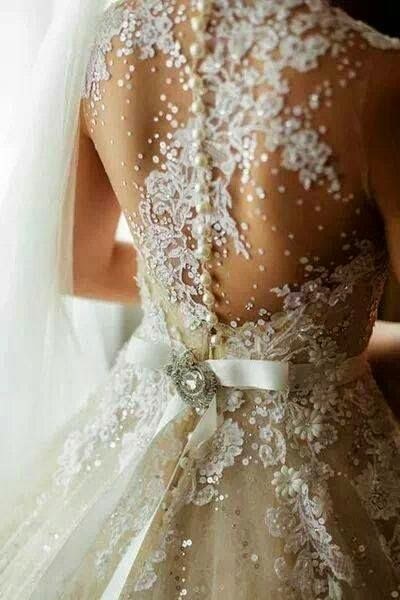 If you are looking to do this, you can opt to have the sleeves made of lace, this way you can show off a bit of arm as you walk down the alter. 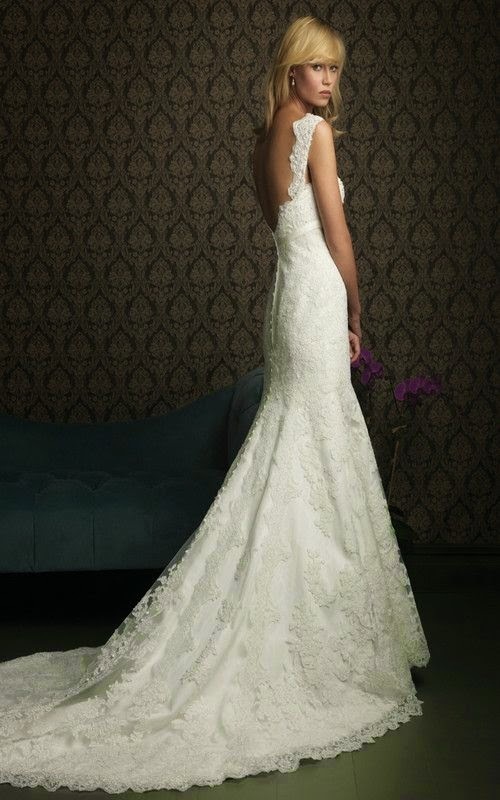 Lace will also look good around the neck part of the dress, or even down the bottom. The length of your dress obviously depends on where you will be getting married. Say you are getting married on that beach, you do not want your dress dragging in the sand, so you will go for a shorter dress, if you are going to do it in a church, a longer dress will work perfectly. 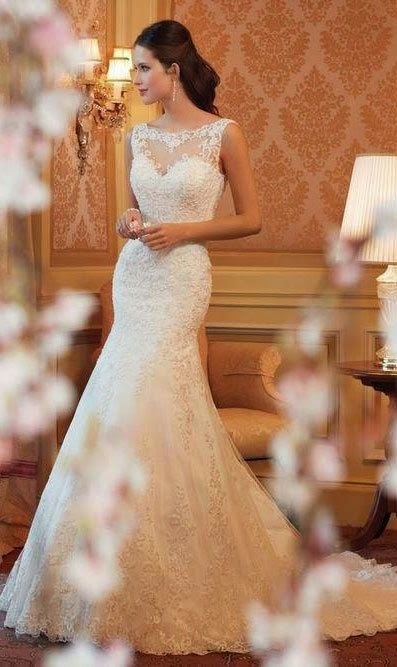 If you do not want to have lace on your dress, but want to use lace somewhere one you body, you can always just use the veil with a lace lining. When you are looking for your perfect lace wedding dress, you should decide if you want a lot of lace or just a little, it will save you some time in the long run.